Lidia qualified from University College, London in 1987 and then went on to gain an MSc in periodontology from Guy's Hospital. Lidia's wealth of experience has encompassed running a private referral practice for periodontology and implantology in London. 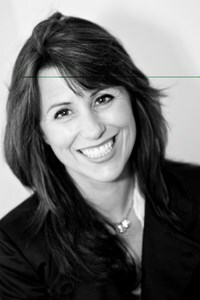 Lidia is a fellow of Straumann Institute and has specialist registration in periodontology. Lidia not only has a close involvement with implantology at Helens Bay Dental Practice she also writes articles on implantology as well as lecturing and teaching in the UK and the Republic of Ireland.